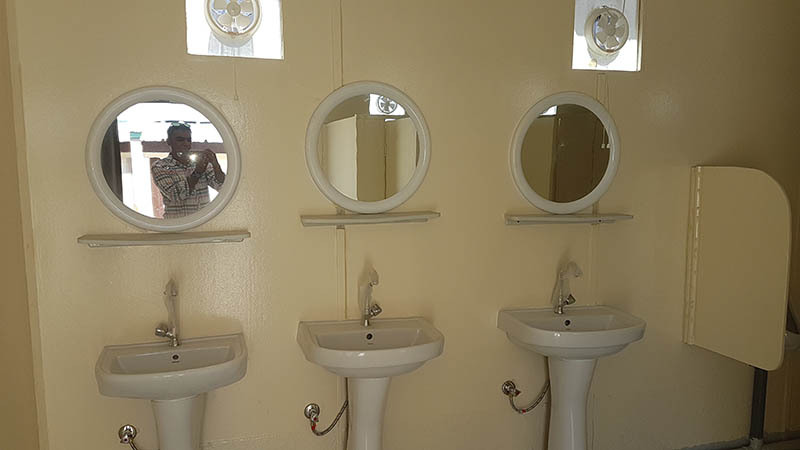 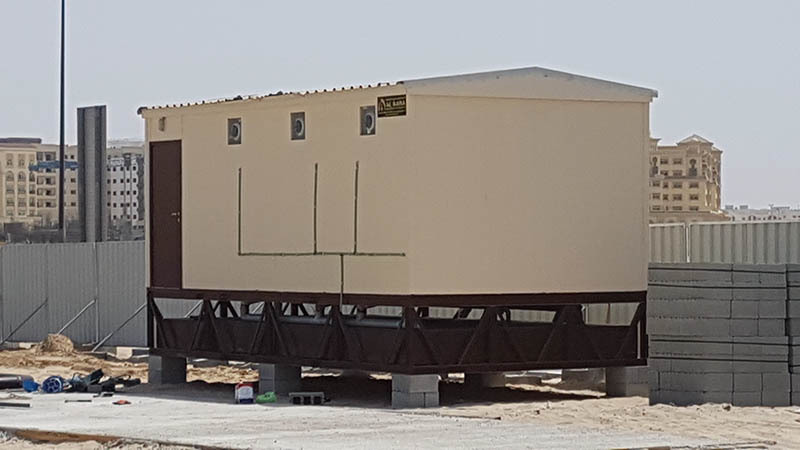 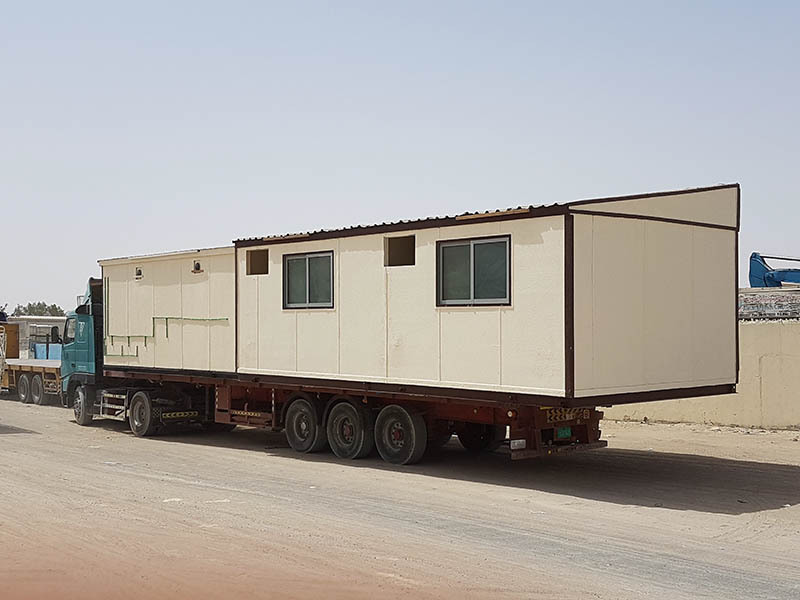 We have supplied many companies in northern Emirates such as CHINA Hurbour RAK, KELE contracting, TRISTAR, AL HABTOOR, AIROLINK,CITY FORT, FRONT LINE, GAYATHI, RAK GANDHI, ARABIAN COAST CONTRACTING ETC. 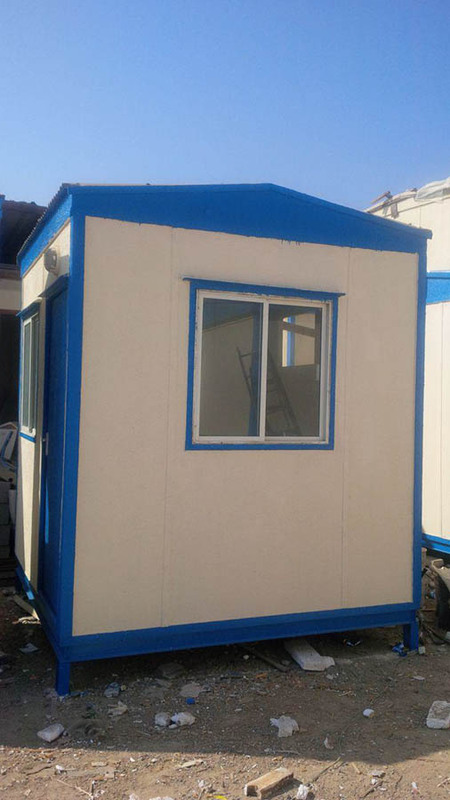 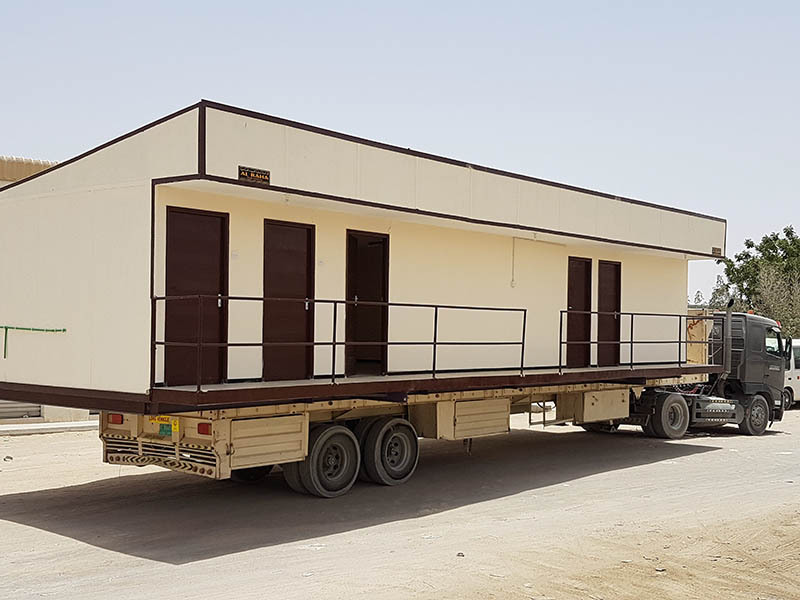 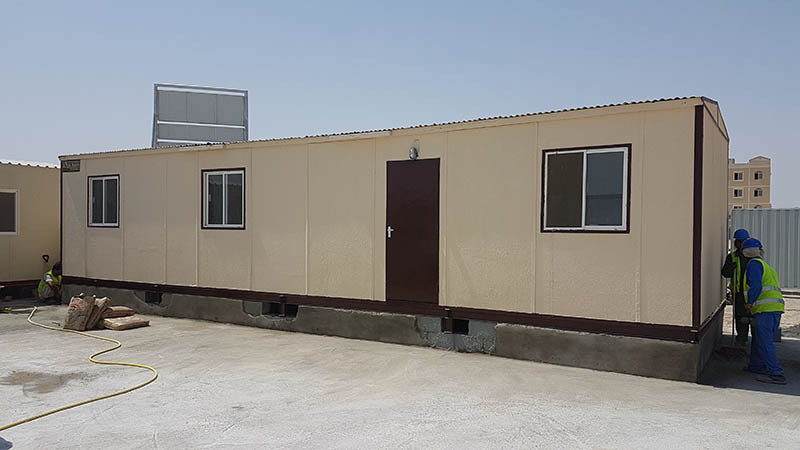 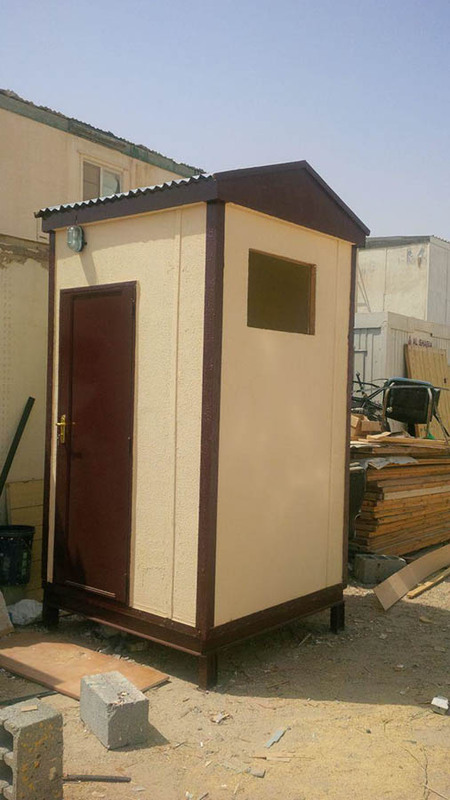 We have Portal Cabins for sale in UAE & OMAN Regions with bellow specifications. 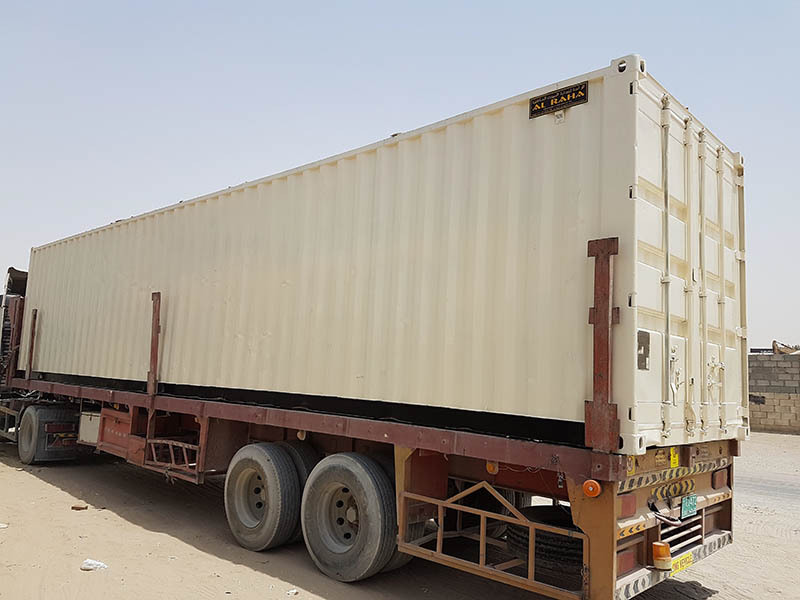 We are supplying 20’and 40’shipping and storage container. 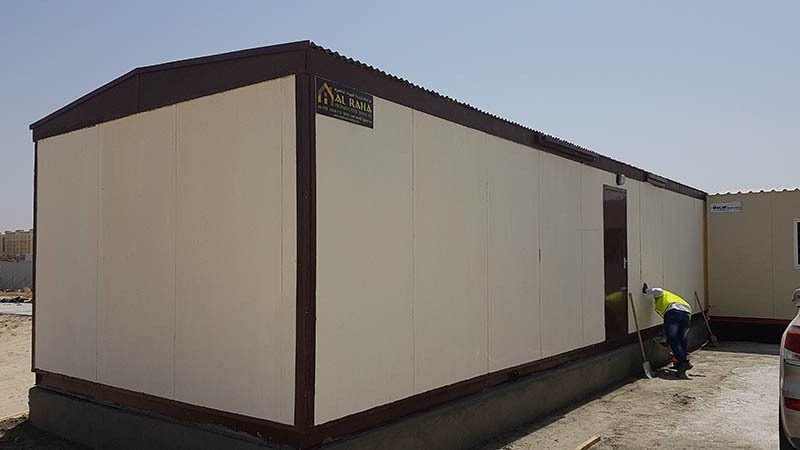 Also Water tank fiber glass from 100 gallon to 10,000 gallon.